Jerry has been fishing the western waters of Fiji off Denarau for many years. He has taken part in many fishing competitions and loves his fishing. 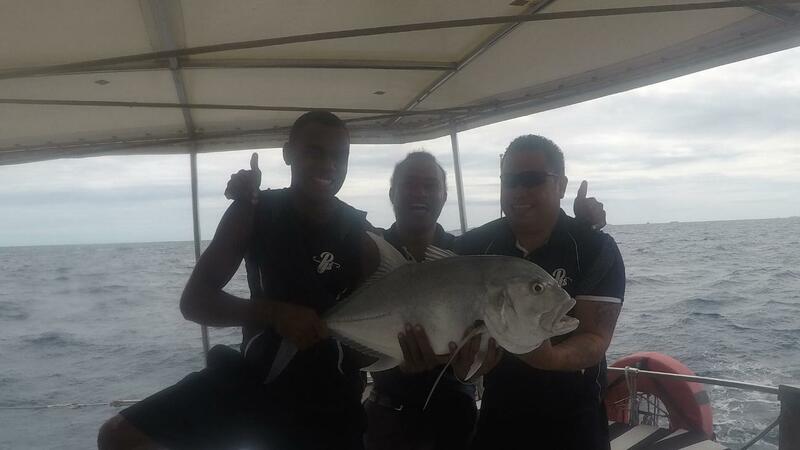 Let Jerry show you a good day out fishing in the Mamanuca waters off Denarau.